With today being the first day of Autumn, we start to look into ways to keep our house warm. 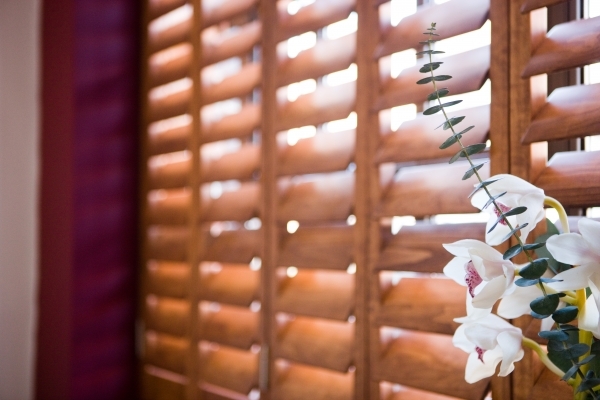 From both a literal and design point of view, shutters can be beneficial. Today marks the first day of Autumn. While this does mean the end to drinks on the beach (for our staff at the Brighton office!) it also opens the way to cosy evenings in by a fire, watching the rain through a window with a warm cup of tea, and new home designs using more deep warming colours. A simple way to keep a room feeling cosy is to use a warm colour scheme. Deep reds, burnt oranges and subtle yellows; while all being Autumn associated colours, all help to keep a room feeling cosy. Our custom colour service allows you to create your own uniquely coloured warming shutters. Of course beyond the aesthetical benefits of window shutters, the actual insulation value helps keep a room genuinely warm! So now you’re armed with this information it may be that you want your shutters before the end of the Autumn… with our new express shutter service this is now a very real possibility!